Premier Gaming is a company based in Malta with a mission to provide online players with a first class online gaming experience. Premier Gaming develops and operates user friendly, trustworthy and secure sites that offer the ultimate online gaming experience specialising in Slots and Live Casino. 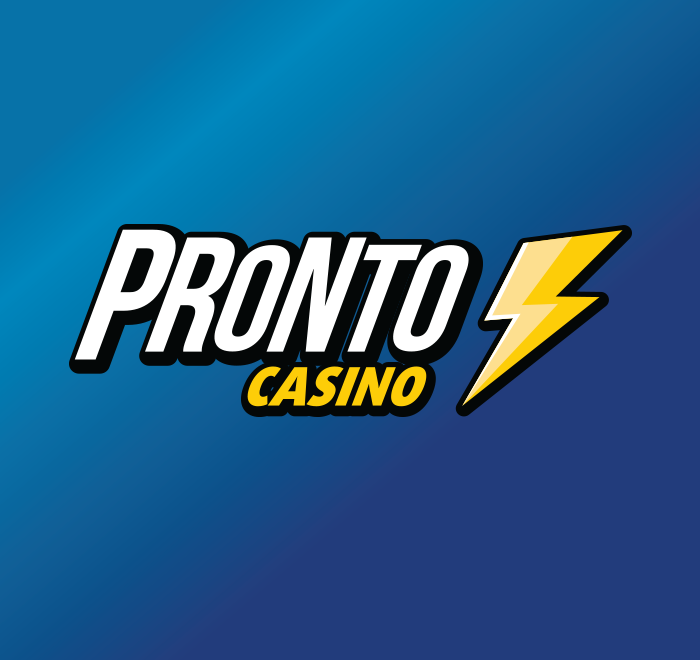 Pronto Casino is a Pay N Play brand which offers an online casino experience catering for Sweden, Finland and Germany. With over 900 superb slots we make sure to offer the best holistic experience for our customers especially when it comes to immediate deposits and payouts. 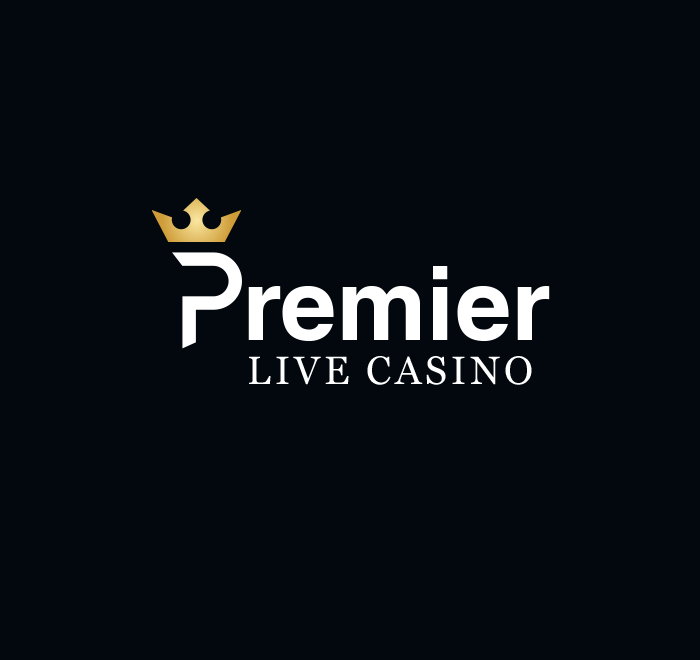 Premier Live Casino is an established brand launched in 2015 which mainly caters for Live Casino players. Offering games from top providers like Evolution Gaming and NetEnt Live, Premier Live Casino strives to position itself as a top brand in the Live Casino segment. 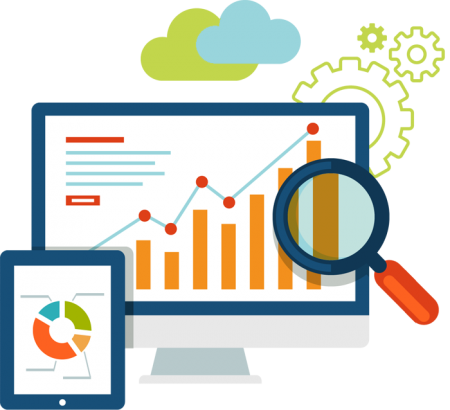 We see affiliates as part of our team and we are 100% transparent to our affiliates and we make sure to pay the commissions latest the 10th of the month. Don't hesitate to contact us should you need any information about our brands. We will go the extra mile to help you promote our great brands.